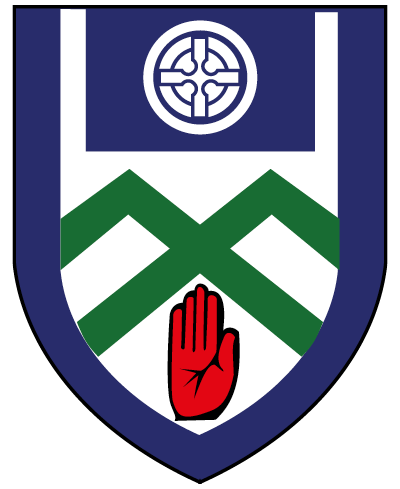 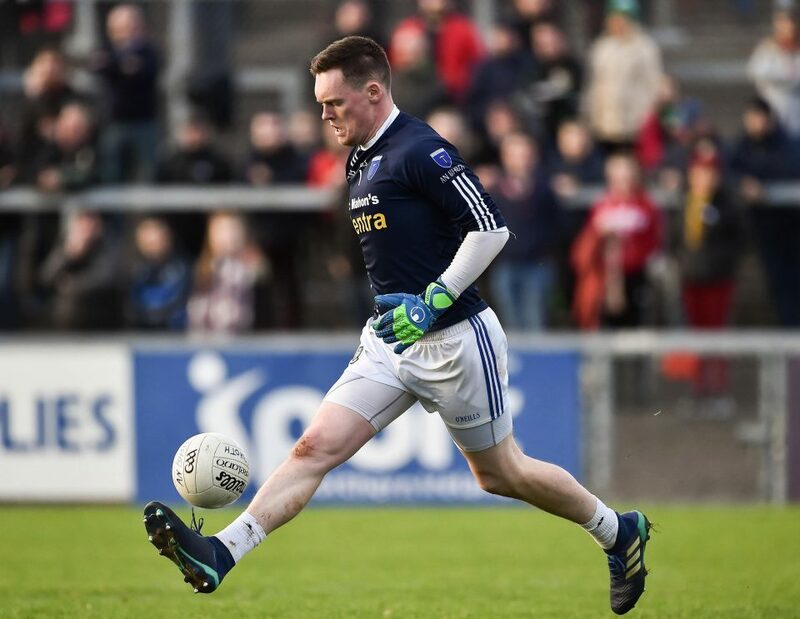 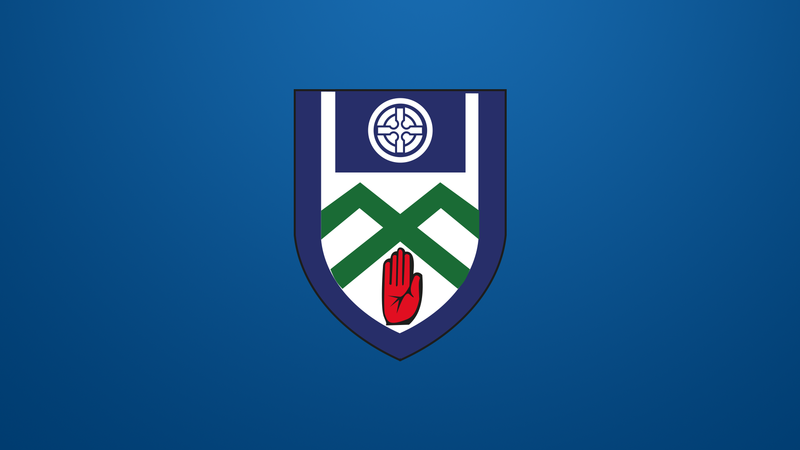 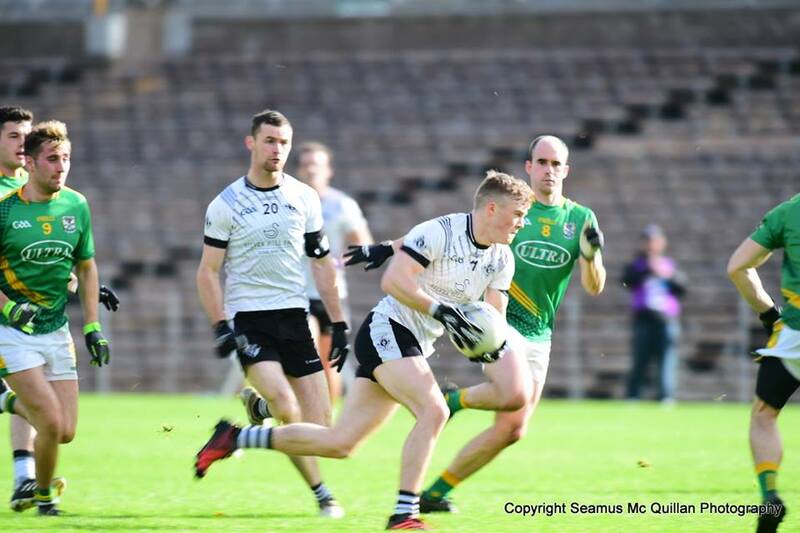 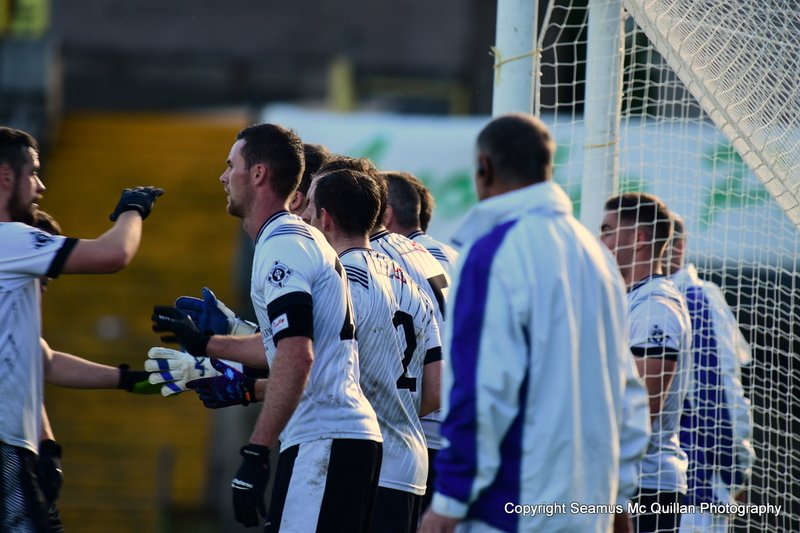 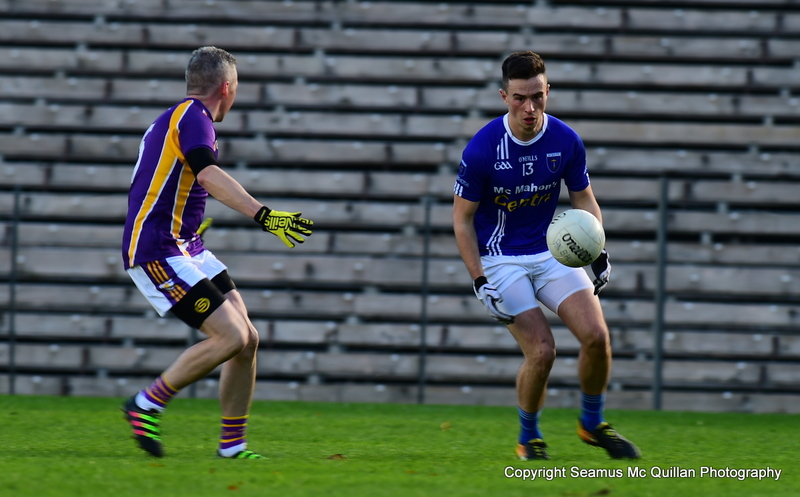 AIB ULSTER CLUB SENIOR FOOTBALL CHAMPIONSHIP SEMI FINAL. 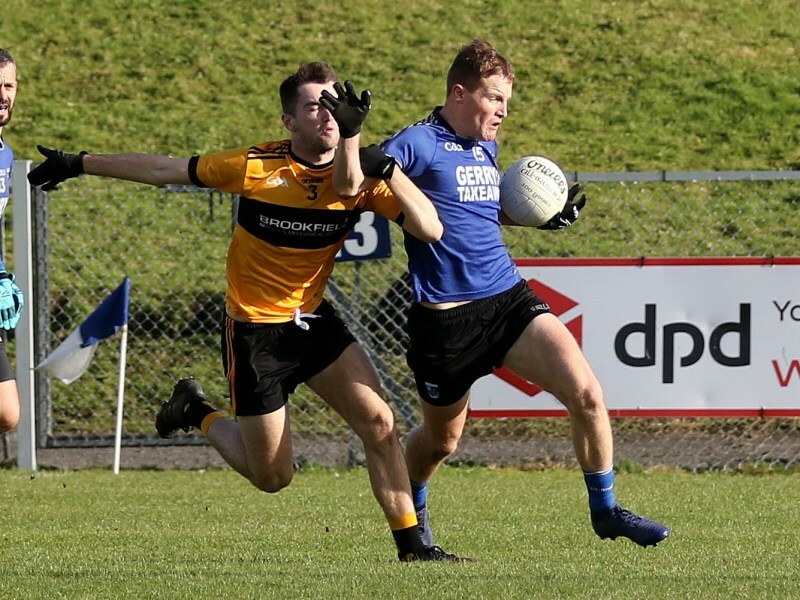 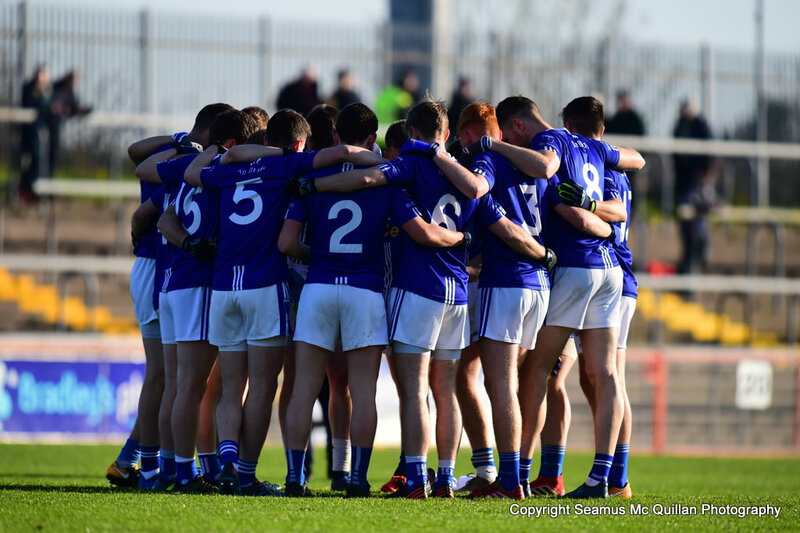 Scotstown 1-14, Eoghan Rua Coleraine (Derry) 2-10. 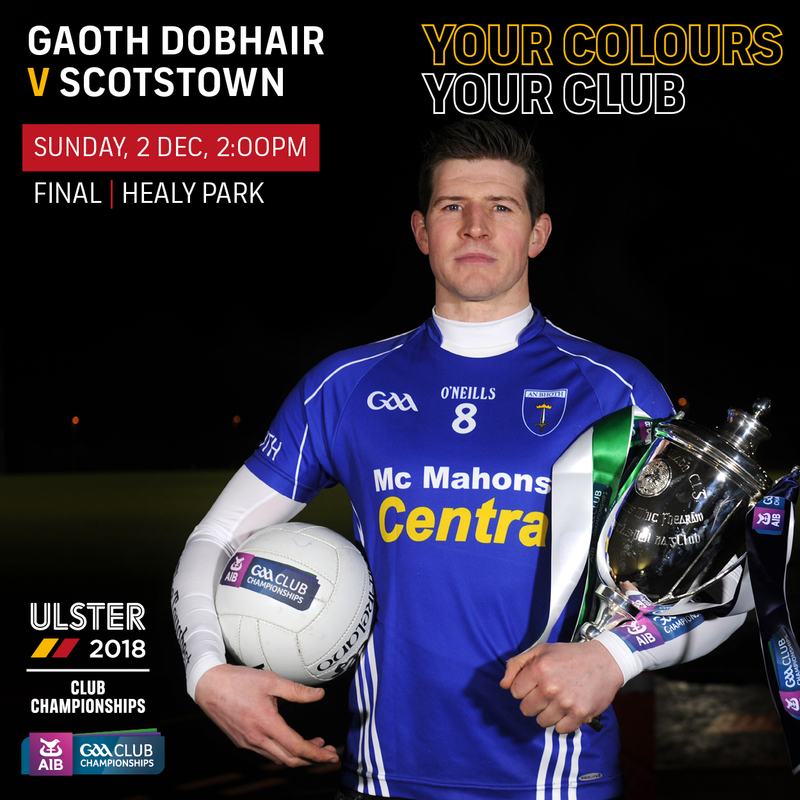 AIB ULSTER CLUB JUNIOR HURLING CHAMPIONSHIP FINAL. 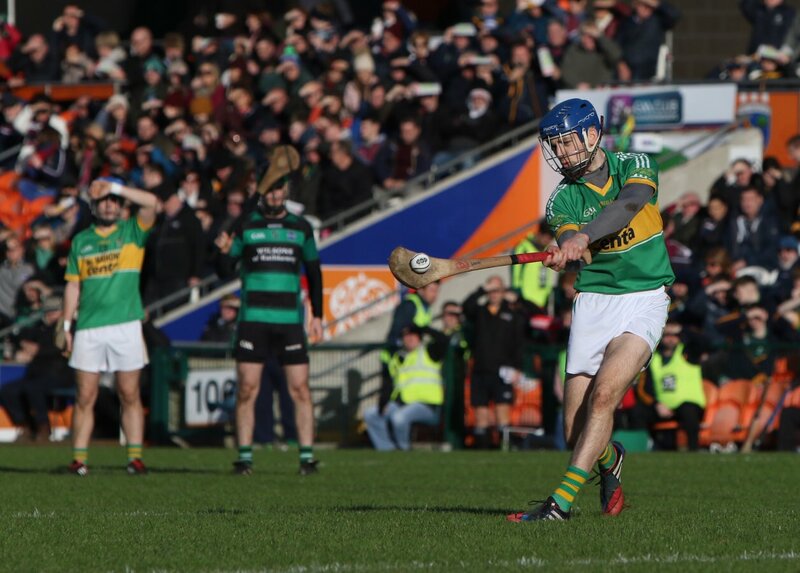 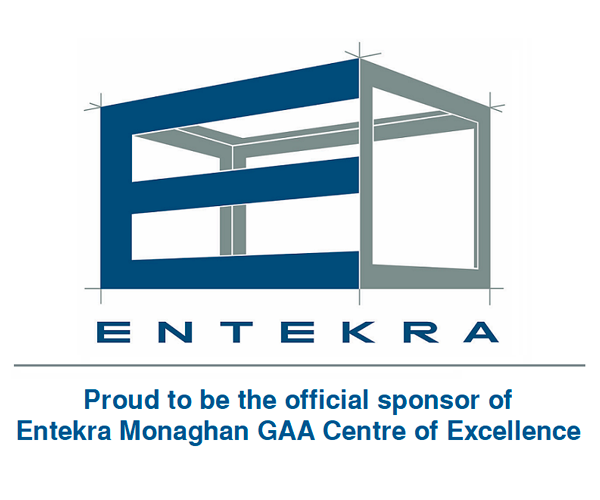 Castleblayney HC 1-14, Robert Emmets, Cushendun (Antrim) 0-16. 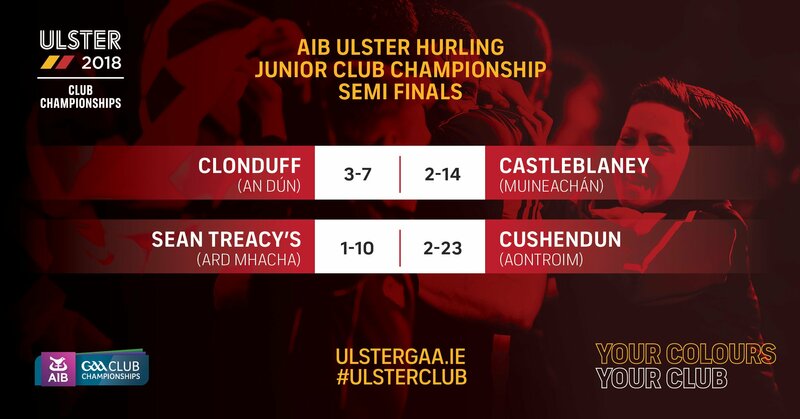 AIB ULSTER CLUB JUNIOR HURLING CHAMPIONSHIP SEMI FINAL. 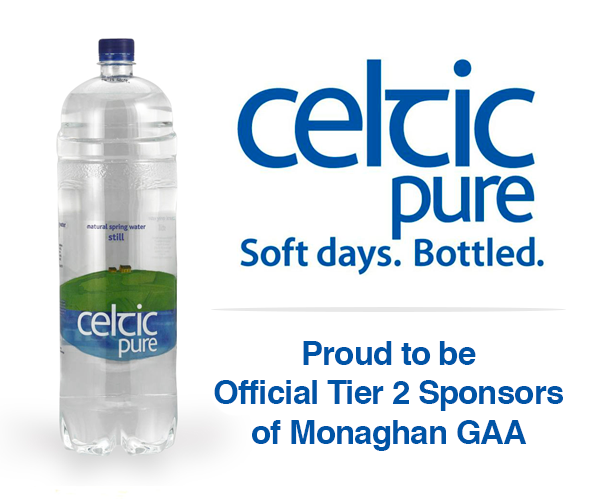 Castleblayney HC (Monaghan) 2-14, Clonduff (Down) 3-7.